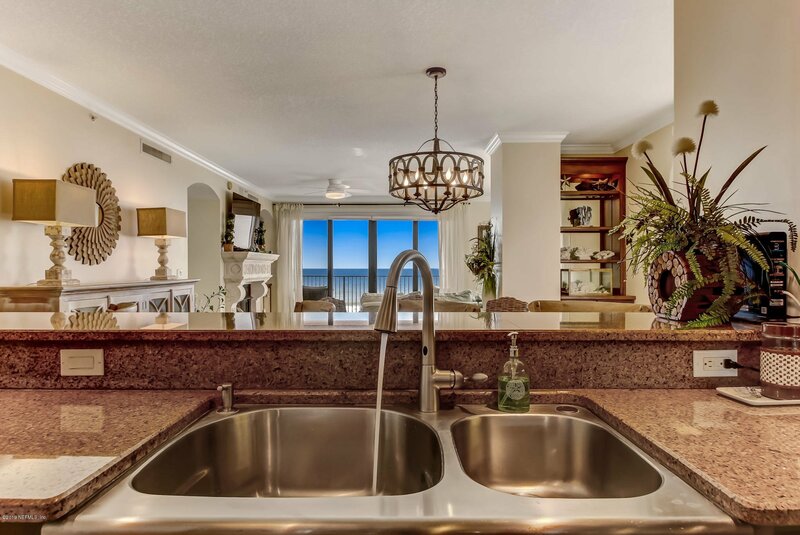 Unwind & recharge w/ wide open ocean views from almost every room of this tastefully appointed 3 bedroom 3 bath condo in The Watermark. 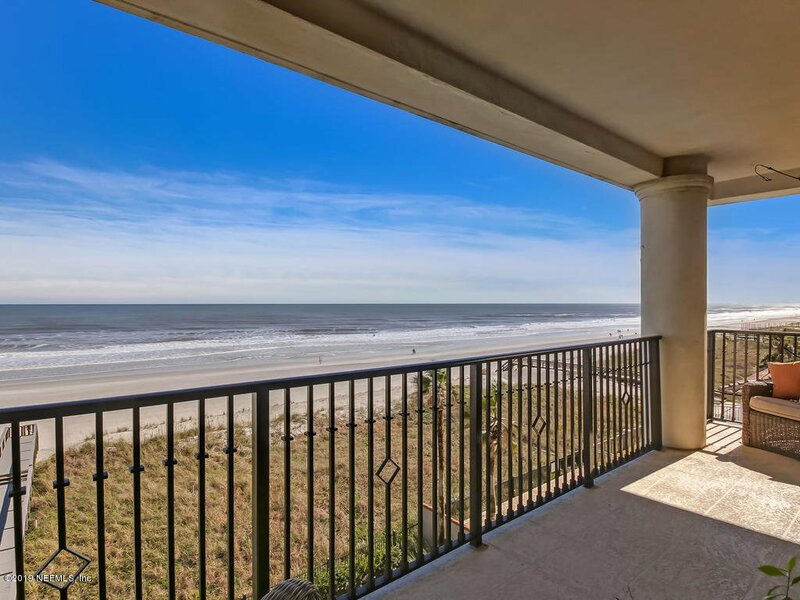 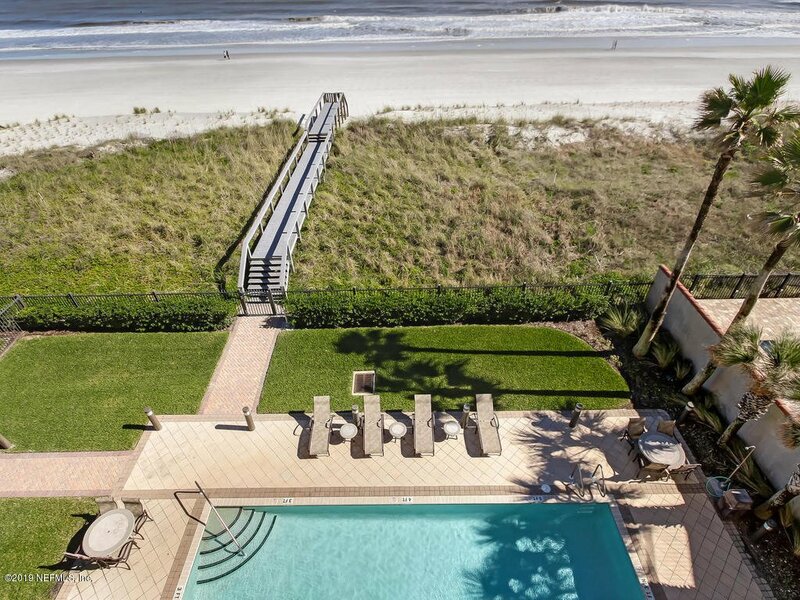 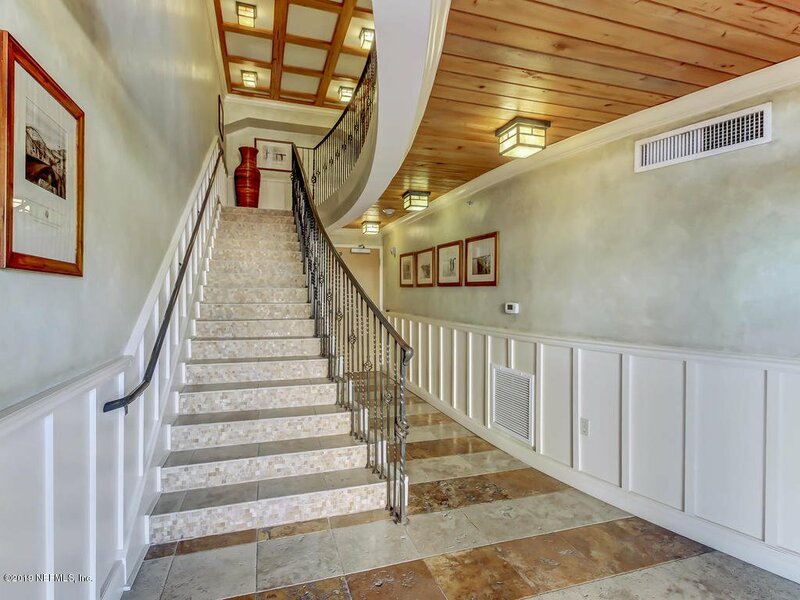 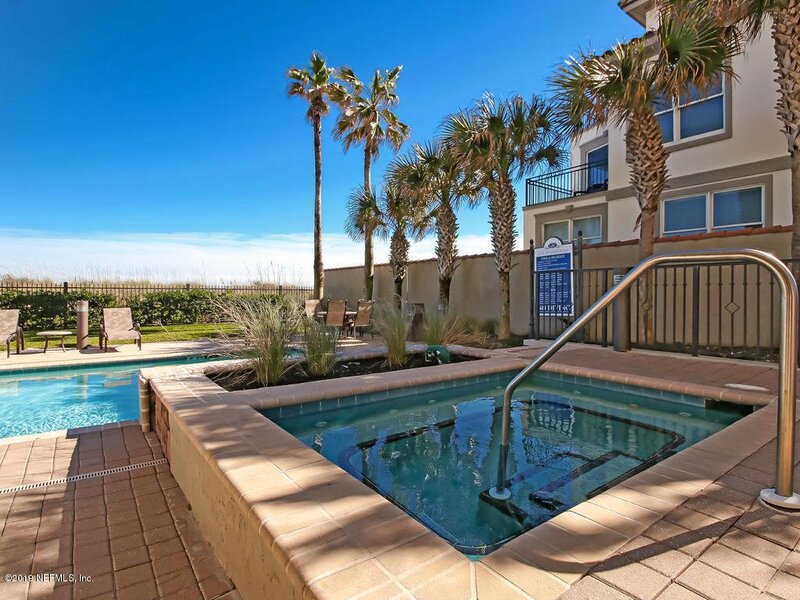 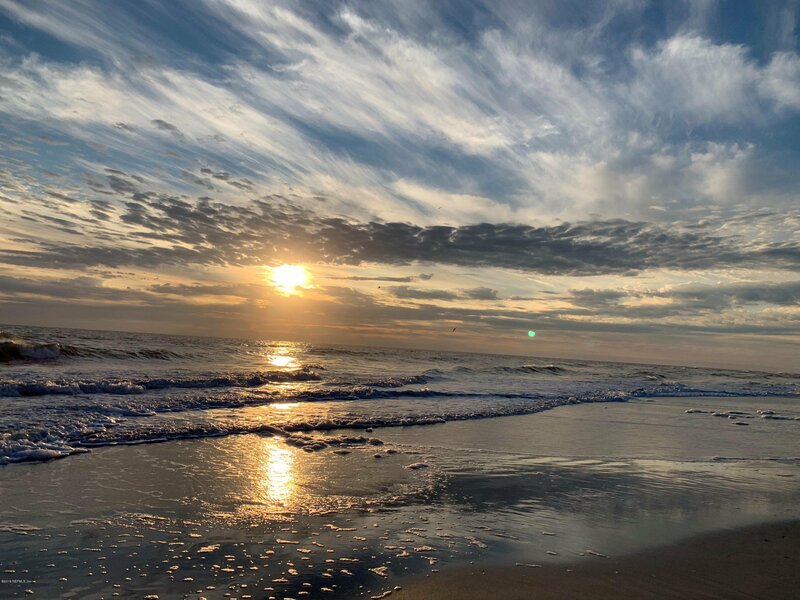 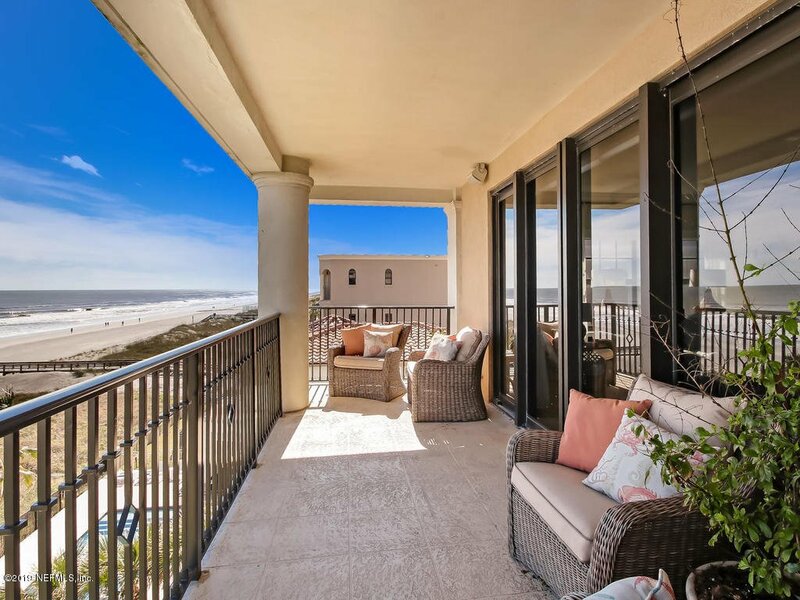 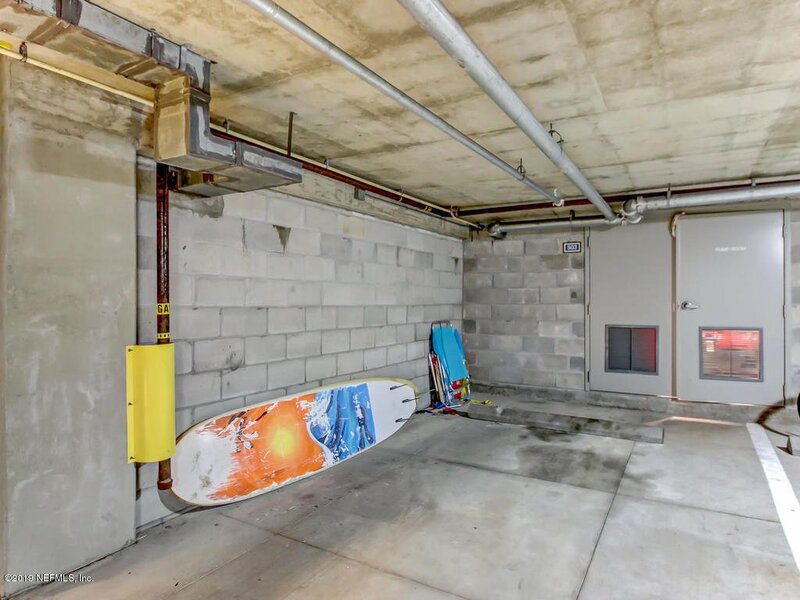 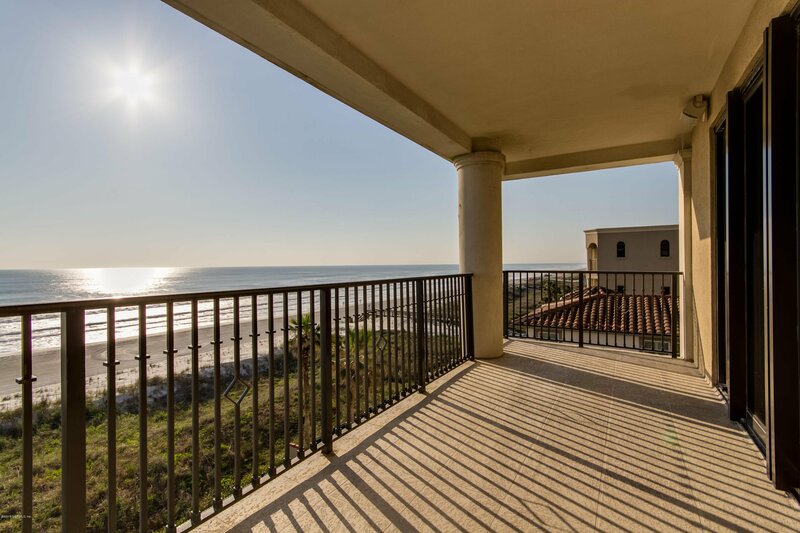 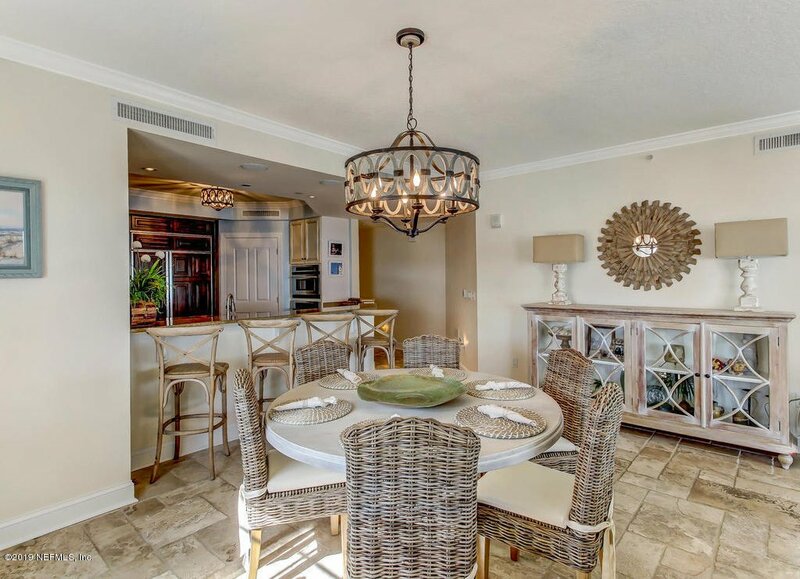 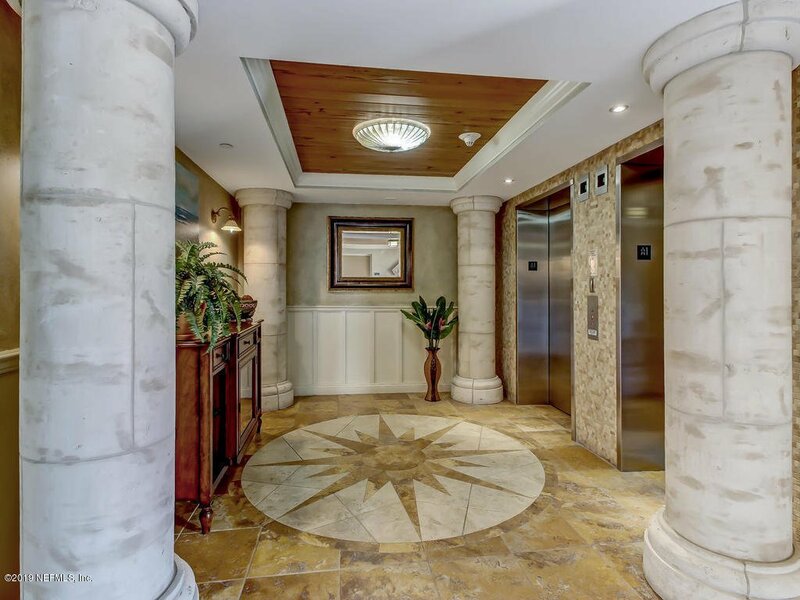 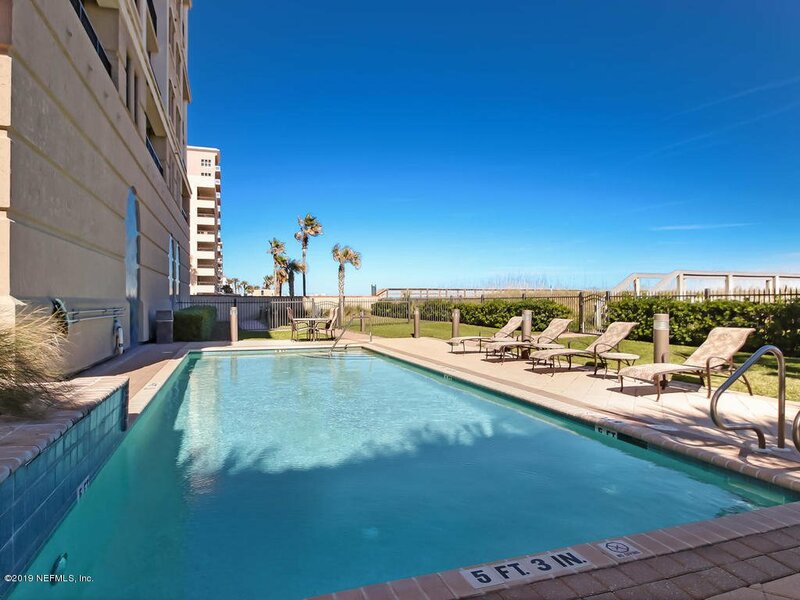 Everything about this home is, ''just right'' Located on the 5th floor it is the perfect height to enjoy the beach views & feel connected to the ocean. 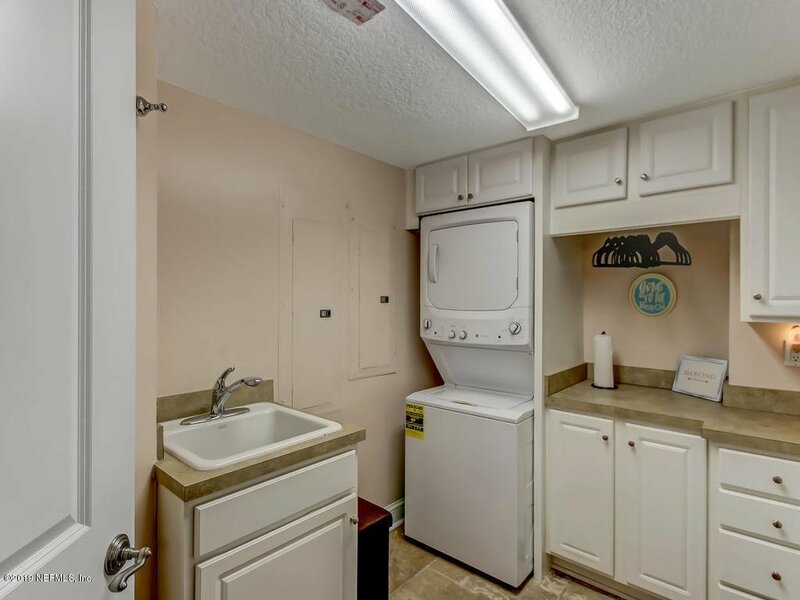 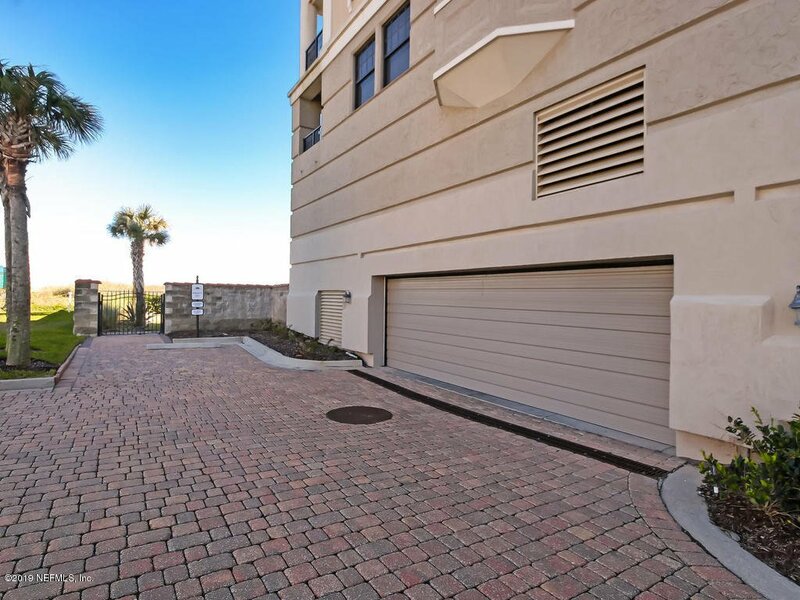 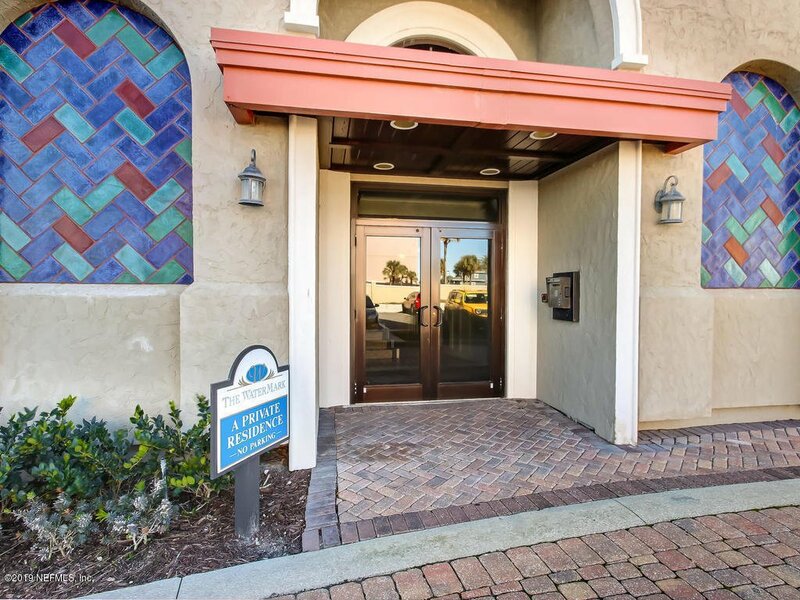 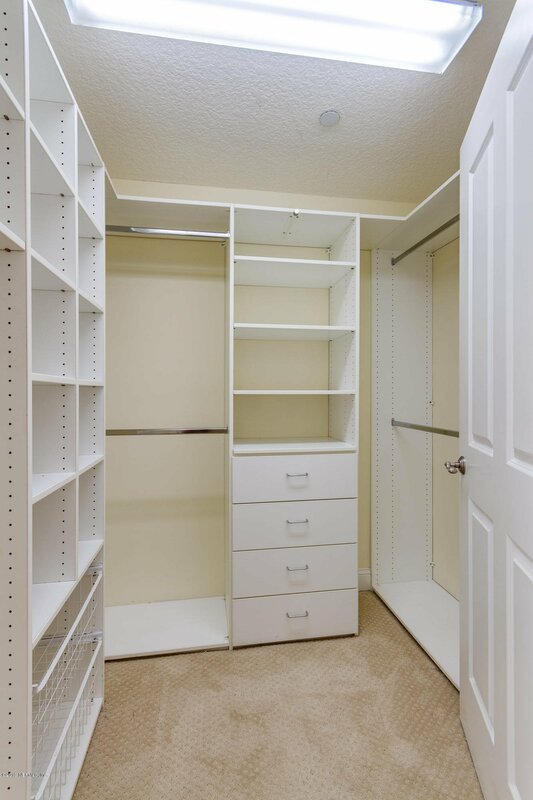 Upon entering note the casual elegance this corner unit w/ southern exposure has to offer. 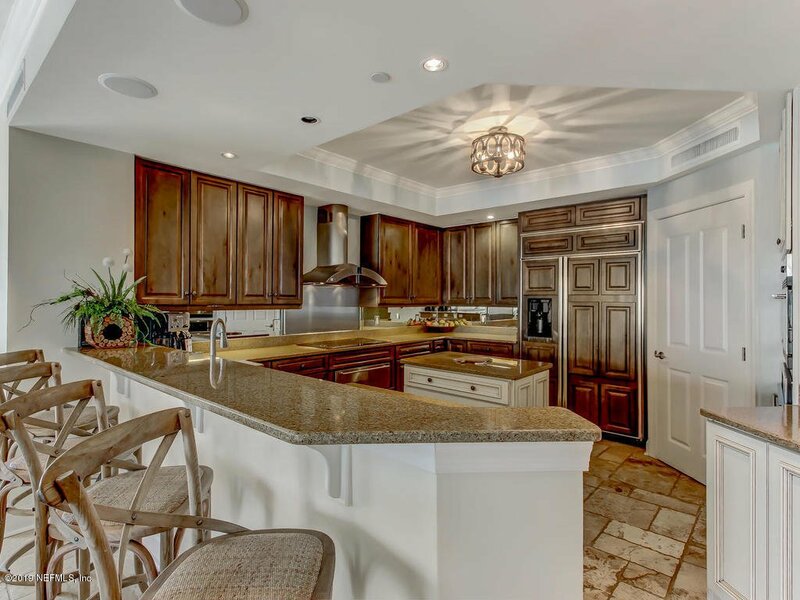 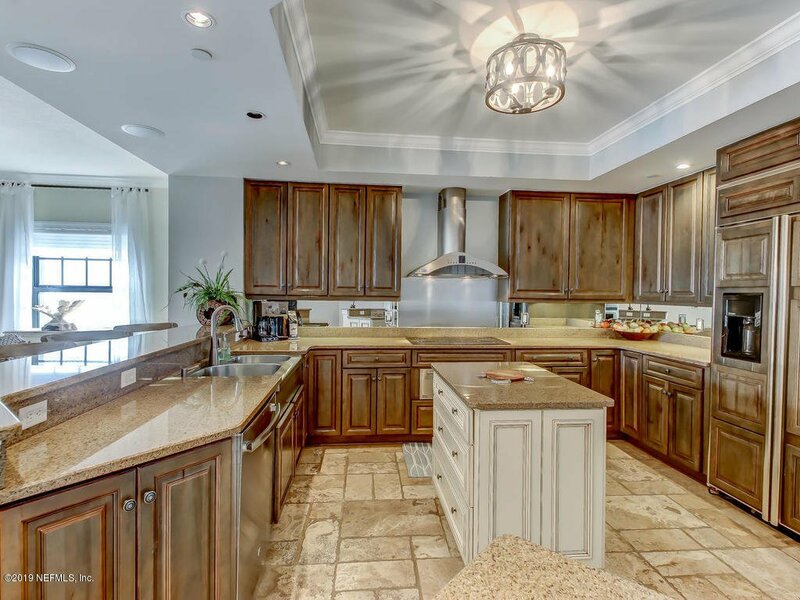 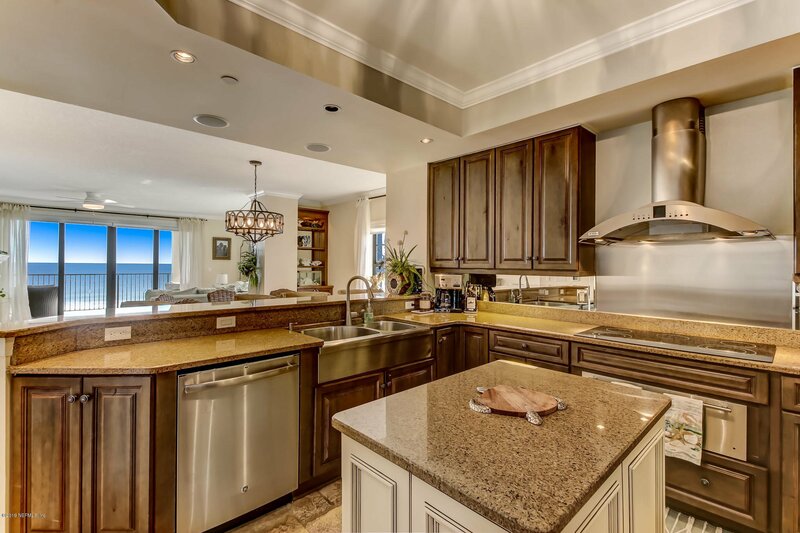 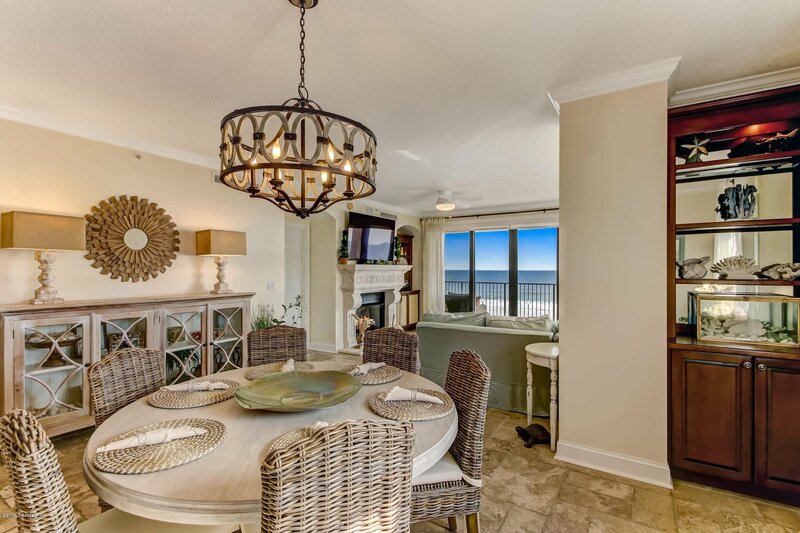 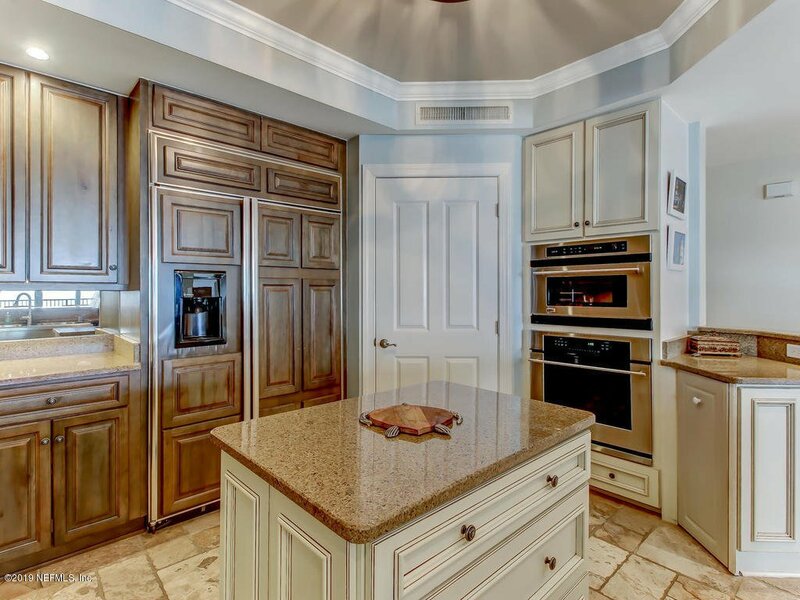 Spacious living & dining rooms open to a lovely kitchen all enjoying ocean views. 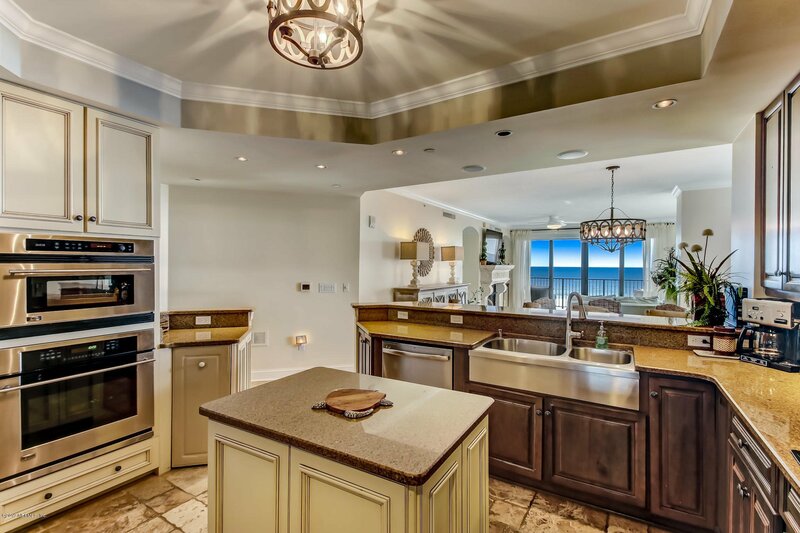 Bedrooms have split arrangement for privacy & ocean views. 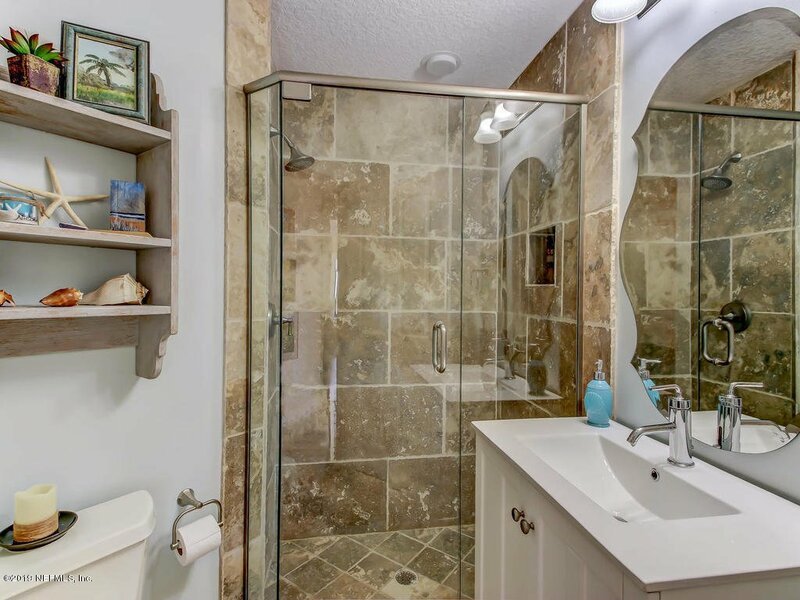 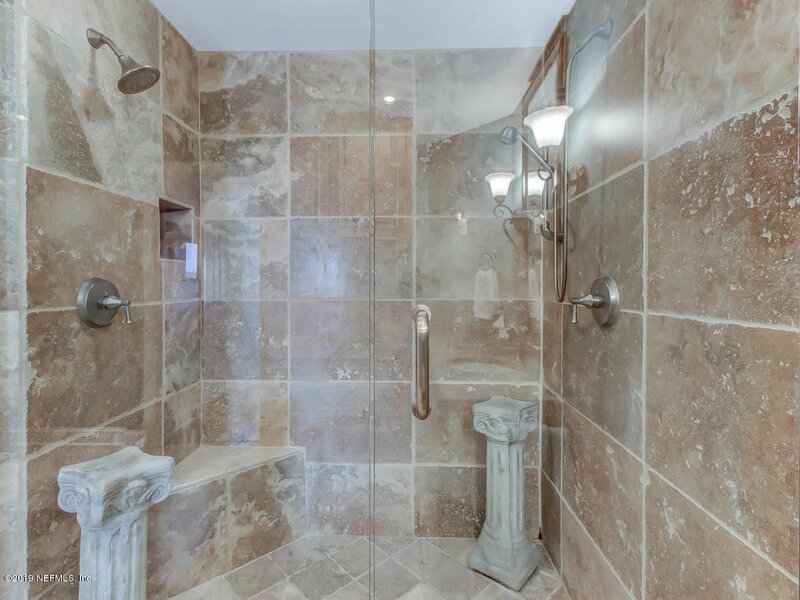 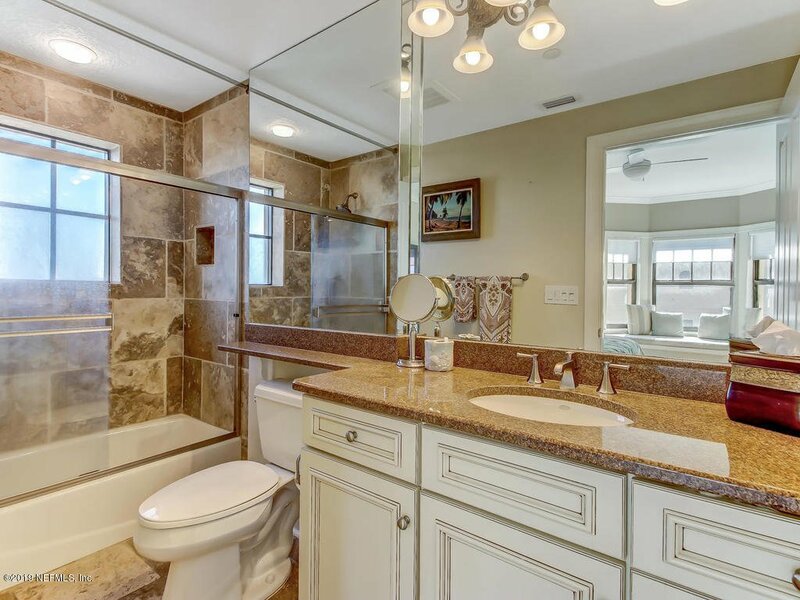 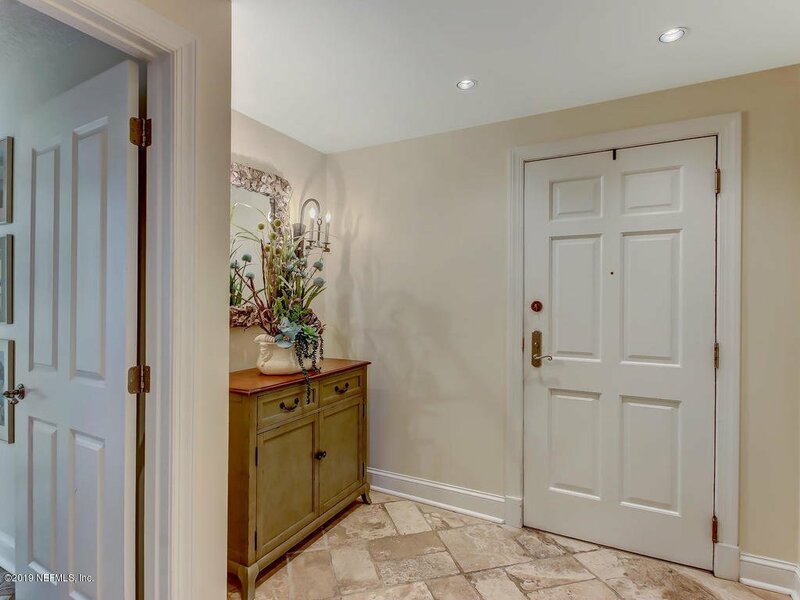 All 3 baths are tasteful, stylish & timelessly decorated. 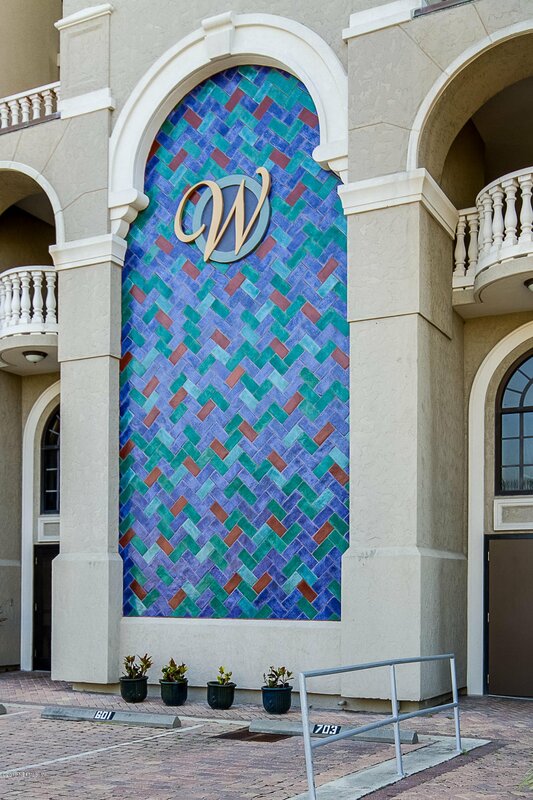 The Watermark condominium lives less like a hotel and most like a home while possessing wonderful amenities w/ a maintenance free lifestyle! 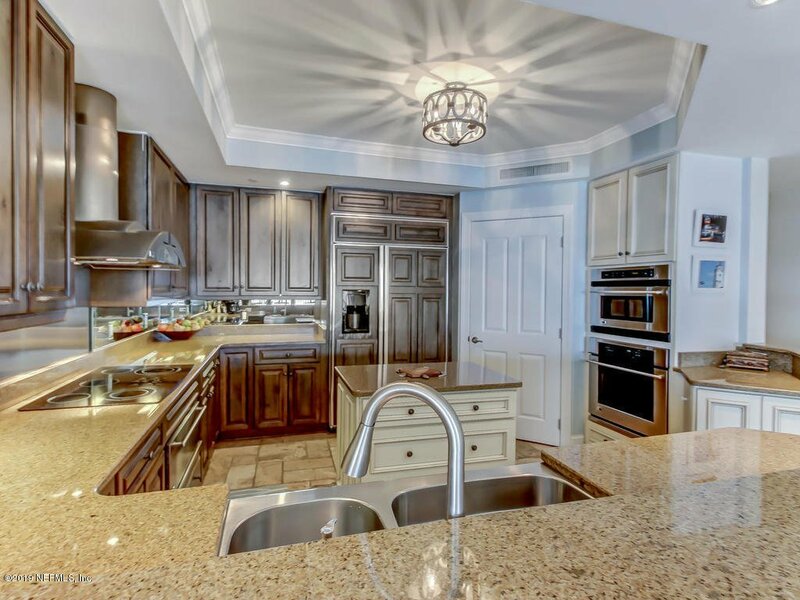 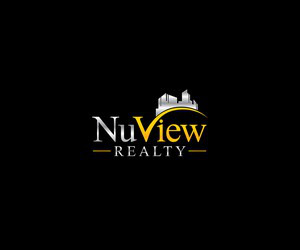 Listing courtesy of RIVERPOINT REAL ESTATE.